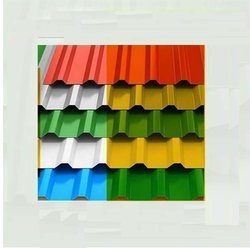 Manufacturer of a wide range of products which include colour coated roofing sheet, kamdhenu colour max colour coated roofing sheets, color coated galvanized tiling roofing sheets, jindal roofing sheets, puf panels roofing sheets and kamdhenu colour max insulated roofing sheet. 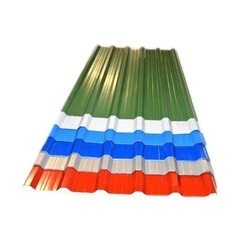 These Colour Coated Roofing Sheet are used as an external envelope for walls and roofs of various buildings and structures. 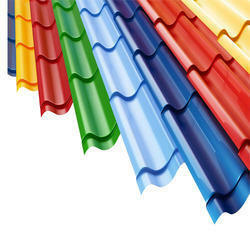 We are the leading and prominent Manufacturer, Supplier and Distributor of Kamdhenu Colourmax Colour Coated Roofing Sheets. 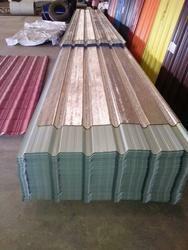 We are offering our valued clients an impeccable range ofGalvanized Color Coated Roofing Sheets. 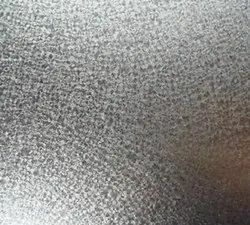 Manufactured by making use of high-grade iron and alloy, these products conform to the defined parameters of the industry. 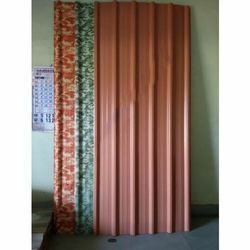 Conforming to the defined parameters of the industry, these sheets are apt to cover open sheds. 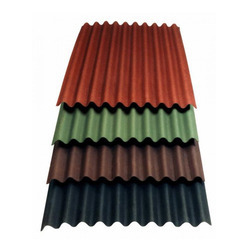 Jindal Roofing Sheets is a versatile roof or wall cladding that is manufactured using advanced manufacturing process using high tensile steel. 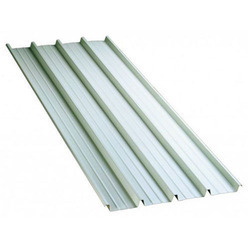 It has a bold, deep troughed and extra strong profile that can be easily fixed down to desirable pitch and can achieve multiple spans for roofing. 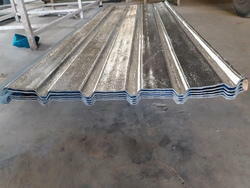 Puf Panels Roofing Sheets is a versatile roof or wall cladding that is manufactured using advanced manufacturing process using high tensile steel. 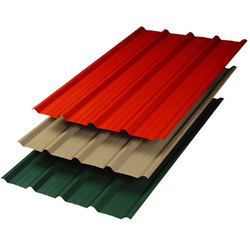 It has a bold, deep troughed and extra strong profile that can be easily fixed down to desirable pitch and can achieve multiple spans for roofing. Nasik PPGI Roofing Sheets provided by us is extensively used for constructing roofs of both residential and well as commercials sectors. 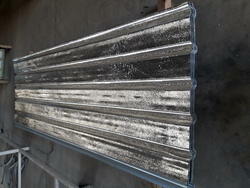 We offer to our clients a wide range of Pre Painted Galvanized Roofing Sheets, Galvanized (GI Base). Manufactured under strict production and quality control guidelines ensuring high dimensional accuracy. 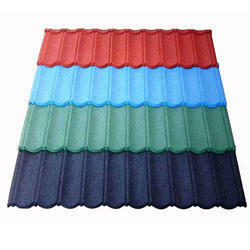 Anti Capillary groove ensures Leak proof roofs. Resistant to extreme weather conditions. 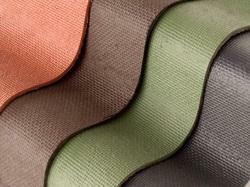 We are highly engaged in offering the Onduline 3D Duro Sheets. We obligated to meet the quality standards as per the customer demand. 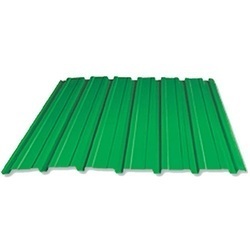 We are engaged in offering a comprehensive range of Hi Rib Profile Sheets.